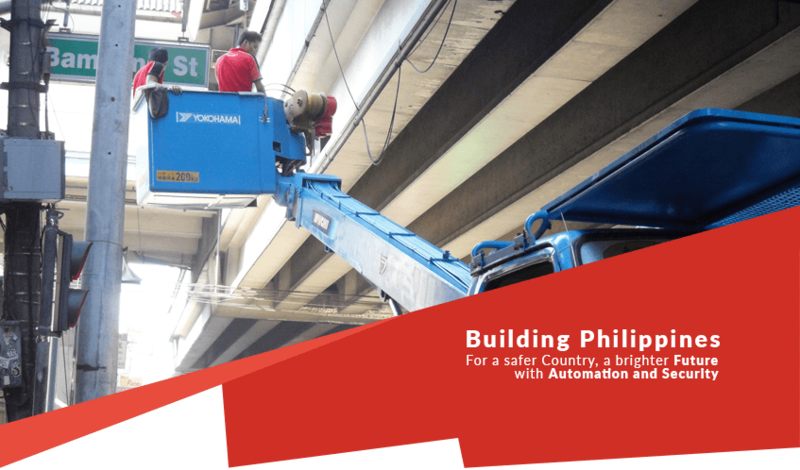 Automation and Security, Inc. defines service as knowledgeable, cost-effective installation, maintenance, repair or replacement. We provide customer support with urgency - 2 hours response time, 24 hours maximum downtime. We provide smart solution for Security and Automation. 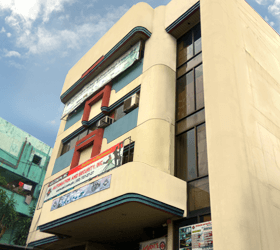 We are the best Security System Supplier in Philippines. We are providing dealership and selling the high quality security, network, electrical products of major brands like Hikvision, ZKTeco, Beninca, Ubiquiti, Mikrotik, Numens, CMX, Korenix, Garrett, Hiti, Lanstar. Quality price and service are the critical key factors that Automation and Security, Inc. continuously uphold. 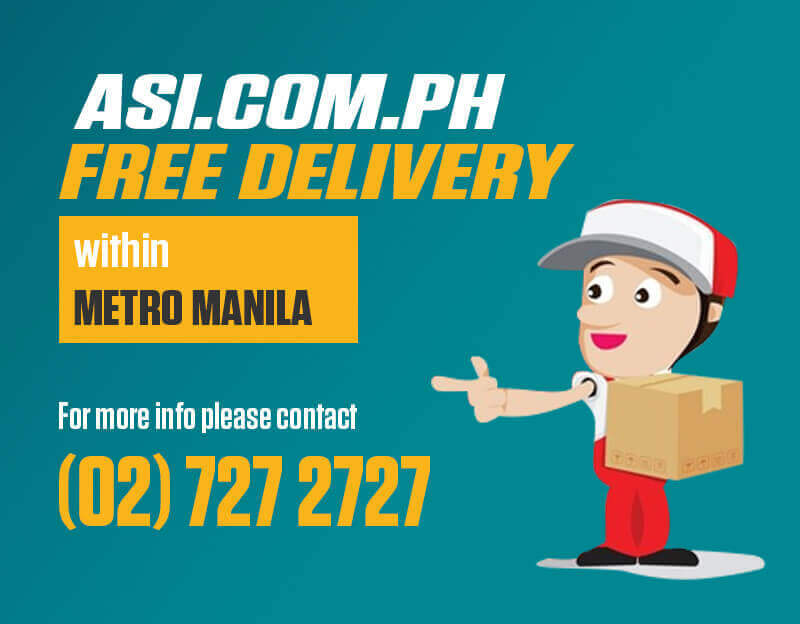 We provide easy access to our clients through our branches in Luzon, Visayas and Mindanao and aims to satisfy customers with our responsiveness, assurance of product and quality service and most of all reliability of our team. 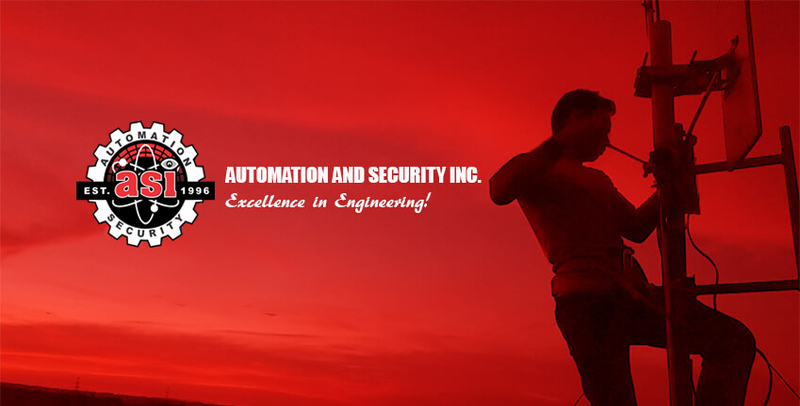 Automation and Security, Inc. is continuously growing company, providing cost-effective security automation systems to industrial, manufacturing facilities, commercial properties, local governments, residential communities and retail establishments.We are dedicated to provide the best value solution in security and automation needs. Supported by our aim to develop our engineers and architects to be the best; trained in Singapore,Taiwan, Italy, and China to meet the international standards of today's fast evolving market. Automation and Security, Inc. is committed to provide excellent service gives us the edge in the security industry which begins with our employees. Our well-chosen team of professionals, intelligent, dedicated and dynamic staffs are our most valuable asset that would meet the high expectations of our clients. We conduct trainings and quality assurance to ensure that we are the finest in the industry. Mission Asi aim to hasten the advancement of automation and security industry by providing regular training, seminars and services to security agesncies, reseller, installers and end-users; and by participating in exhibits and trade shows to demonstrates the benefits and advantages of using automation and security system. Objective Asi's objective is to assist client in improving their profitability through the application of technology, utilizing reliable and cost-effective security solutions.